This anthology brings into English for the first time essays by some of the best young French political thinkers writing today, including Marcel Gauchet, Pierre Manent, Luc Ferry, and Alain Renaut. The central theme of these essays is liberal democracy: its nature, its development, its problems, its fundamental legitimacy. Although these themes are familiar to American and British readers, the French approach to them--which is profoundly historical and rooted in the tradition of continental philosophy--is quite different from our customary one. 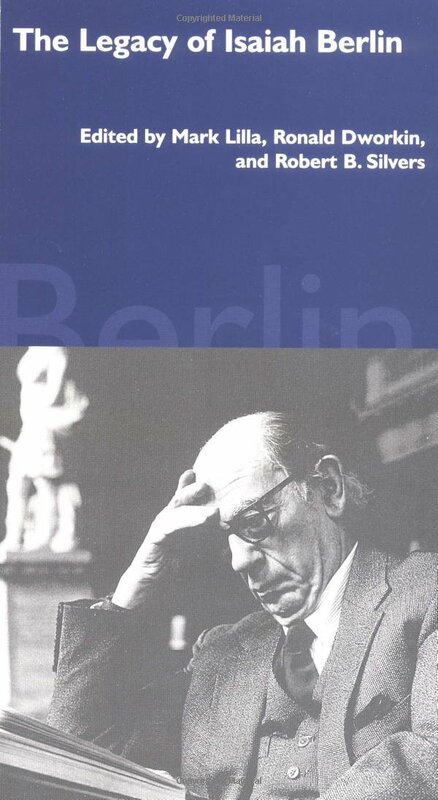 Included in this collection is a series of reconsiderations of French critics of liberal society (Lévi-Strauss, Foucault, Bourdieu) and of classical European liberals (Kant, Constant, Tocqueville). The continuing controversies over the nature of the modern era and the place of religion within it play a central role throughout the collection. The book includes a debate on the foundations of human rights and on the nature of a liberal political order. The concluding section presents some of the new sociological writing on modern individualism, its pleasures and its discontents. 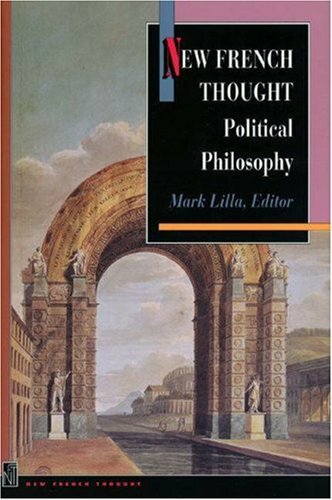 An introduction by Mark Lilla provides the historical background to the revival of French political thought about liberalism, and offers an analysis of what American and English readers might learn from it.